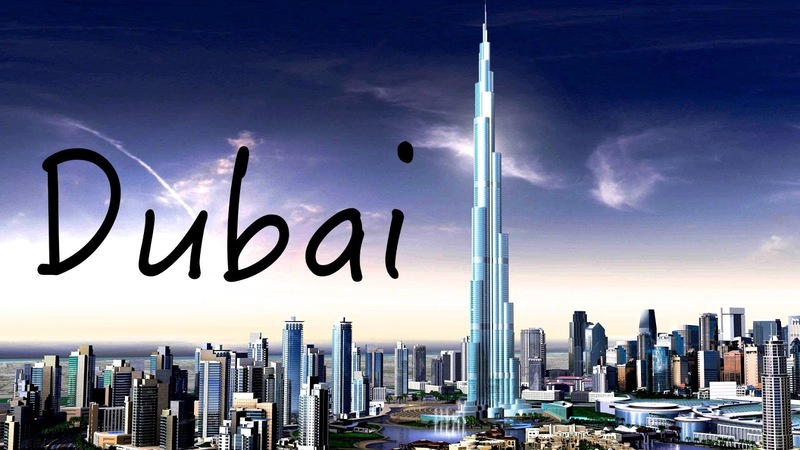 Home Opportunities Register for a Cheap and fair Dubai E-Visa. 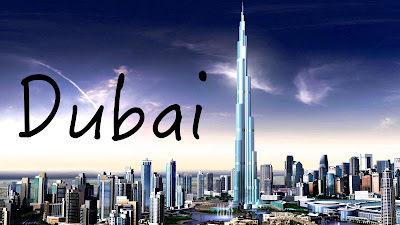 Register for a Cheap and fair Dubai E-Visa. EX2Dubai is the largest and most populous city in the United Arab Emirates (UAE). It is located on the southeast coast of the Persian Gulf and is the capital of the Emirate of Dubai, one of the seven emirates that make up the country. It's so natural; Apply and Pay on the web, Receive by Email, Print and Go.